Writer, Director, Producer, Actor, Magician, Artist, Renovator, Teacher, Motivational Speaker, Father, Husband.... can you tell I have ADHD? Interests: Comedy, History, Science, Magic, Model Railroads, Live Theatre, Cycling, WW-2, Personal Development, Juggling a Diabolo, Spirituality, Cars, Painting in Acrylics, Collaging, Kayaking, Boats, Space Program, Music, Film Noir, the 50's, and ADHD. Can you tell I have ADHD? Although I have a University degree in Physics, which I put to good use whenever the Science & Nature category comes up on a game of Trivial Pursuit, the fact is I actually have a Master’s Degree and a lifetime of personal experience in the field of Procrastination. You should see me in my graduation photo… which I’ll get done someday…. 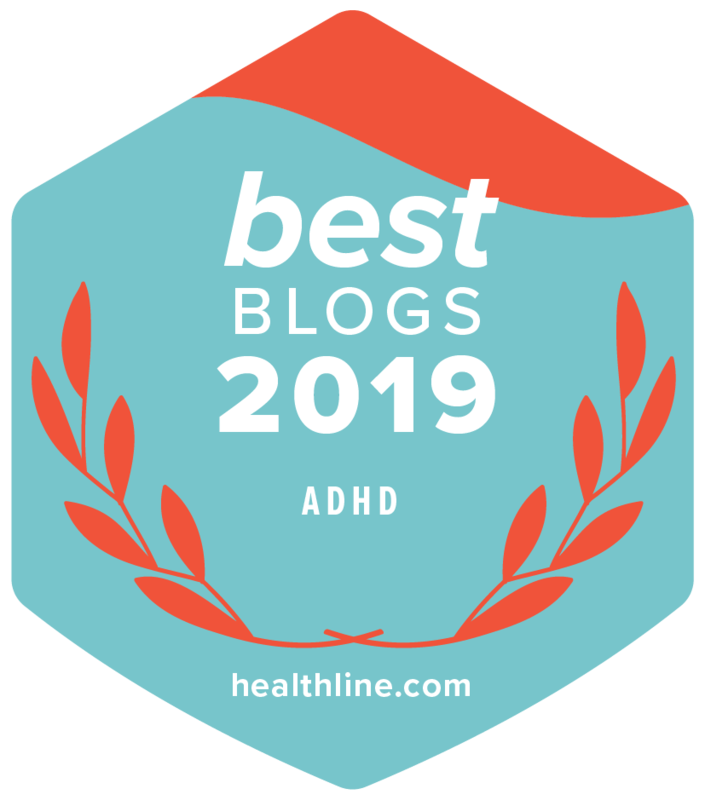 Over the past decade it’s become obvious to me that there is a hot button issue around ADHD. 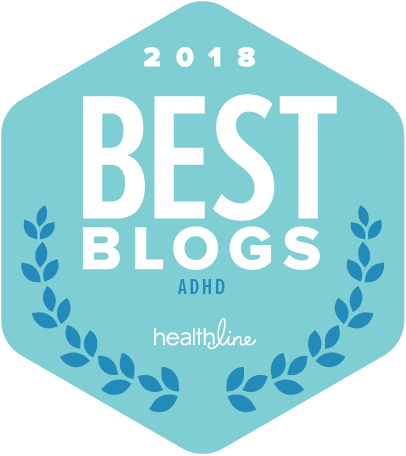 It’s a topic that impacts every ADHD adult at some point. It’s controversial. It involves big corporations and profits. Vast Wealth? I Just Want Enough For a Vacation! One year wraps up and a fresh new year debuts. Or, depending on your state of mind, one year staggers on it’s last legs as another lurks, ready to pounce! We’re off to see the Wizard. Actually the Wizards. The Wizards of ADHD. Russell Barkley, Ned Hallowell, Rosemary Tannock and dozens more.